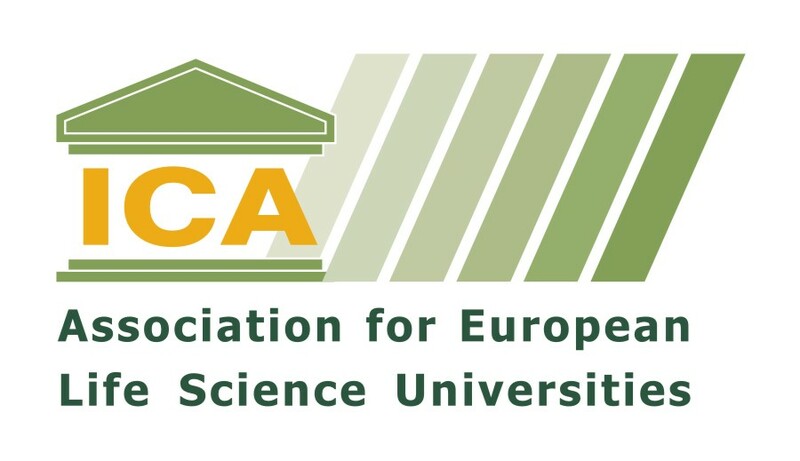 Eight students attending Tropentag were awarded by AGRINATURA travel grant and three best posters of the conference received Agrinatura Best Poster Prize. Tropentag 2014 was held for the first time outside german speaking countries, in Prague, Czech Republic from September 17 – 19, 2014. It was organized by Faculty of Tropical AgriSciences, Czech university of life sciences Prague. 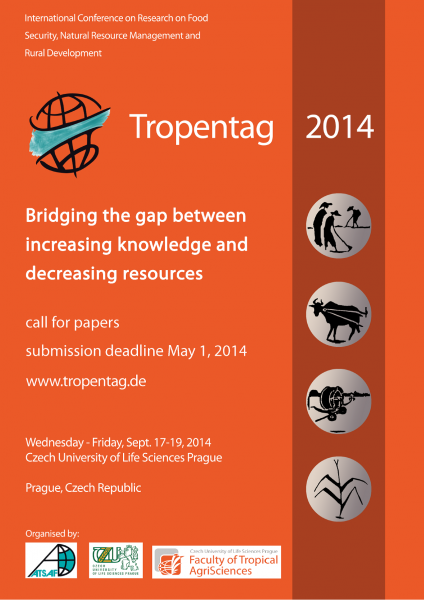 Motto of this year´s Tropentag was “Bridging the gap between increasing knowledge and decreasing resources”. Participants presented research on community-based management of resources to reduce poverty, enhance food security, and ensure biodiversity and watershed management. Contributions to the conference should have helped in answering questions as: How can the current natural resources in developing countries be managed in a way that ensure their accessibility for future generations? How can the increasing food demand be met in a sustainable way, or which technological innovations can enhance their sustainability? 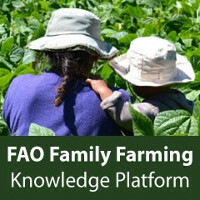 What type of institutions and regulations are needed to prevent the over-utilisation and exploitation of biological resources? 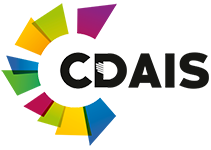 Eight students whose abstracts were chosen by the Selection Committee of AGRINATURA received travel grant of 500 EUR each. The awardees of Best Poster Award were announced during the final ceremony. 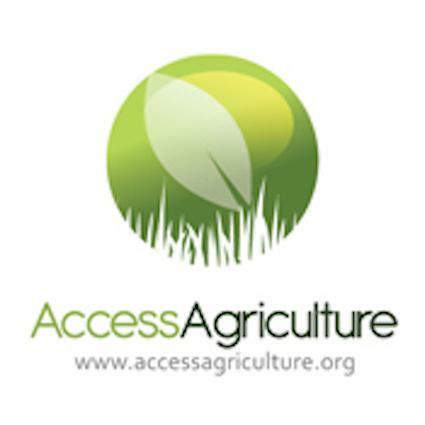 The list of all the AGRINATURA awardees and their contributions can be found HERE.